Himmatnagar has an extreme climate with hot and humid summers and chilly winters. Winters are considered the best time to visit this place. 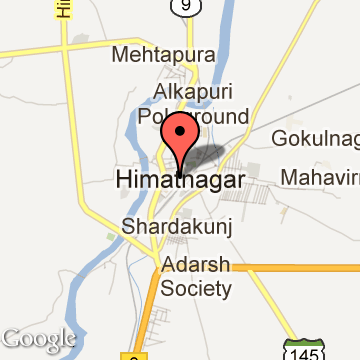 Himatnagar was founded in 1426 by Sultan Ahmed-I (1411–1443 A.D.)and named Ahmednagar after the founder. In 1848 this town was given back to the king of the Idar state and in 1912 the town was named Ahmdnagar to Himatnagar by the King Himmat Singh Sahib Bahadur(2 September 1899-24 November 1947). After 1947 to 1956 part of Bombay state, Idar district; Himatnagar was the largest city and the administrative headquarter of the Dungarpur district, Rajasthan from 1956 to 1960. Since 1961, Himatnagar is part of Sabarkantha district, Gujarat state. Himmatnagar Tourism - Get all information on Himmatnagar tourist places and sightseeing tours. Our website helps you plan your next tour and gives you great ideas on what to do, where to eat, where to stay and when to go there. We give the best information from the web to give you precise, meaningful and useful travel guide for leading places to visit in India and from across the world. Our travel information on HIMMATNAGAR tourist places, tourist attractions, major sightseeing, the best time to visit, the top places to visit in Himmatnagar, the must-see things to see and do, maps, restaurants, hotels, nearby tourist destinations, local public information and more. 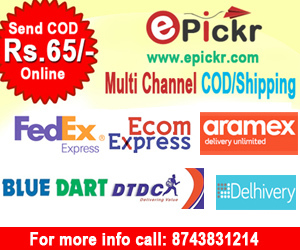 To start with check out information on how to reach Himmatnagar.